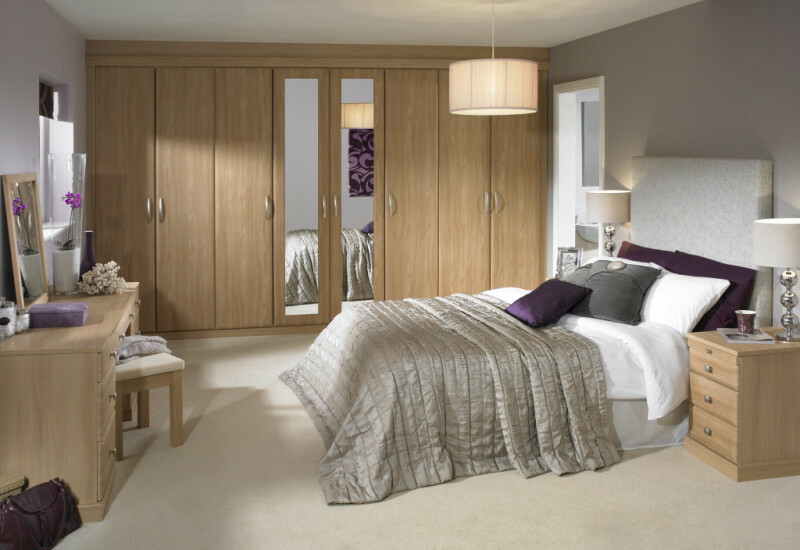 It's essential for bedrooms to feel comfortable and inviting, even if you use them only for sleeping in. 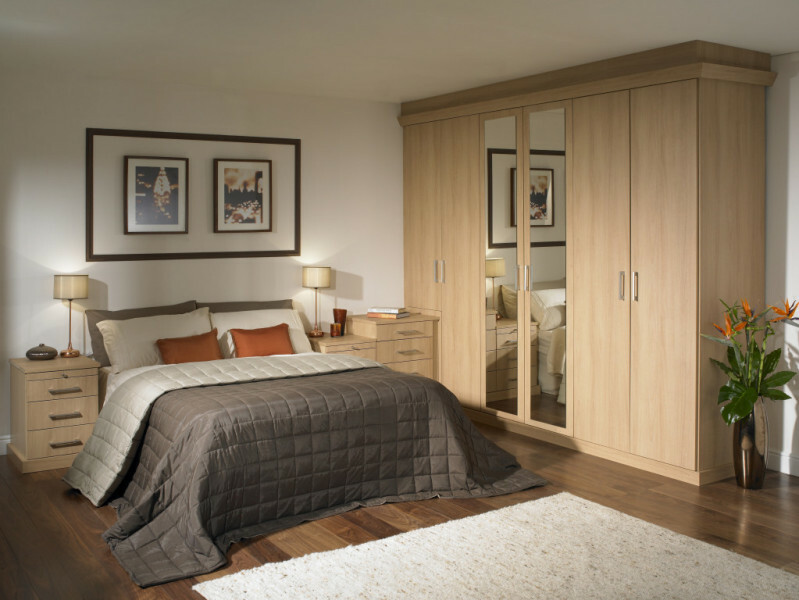 Customised individual features, matching combinations and elegant built-in wardrobes make our range of furniture the perfect choice for your bedroom. 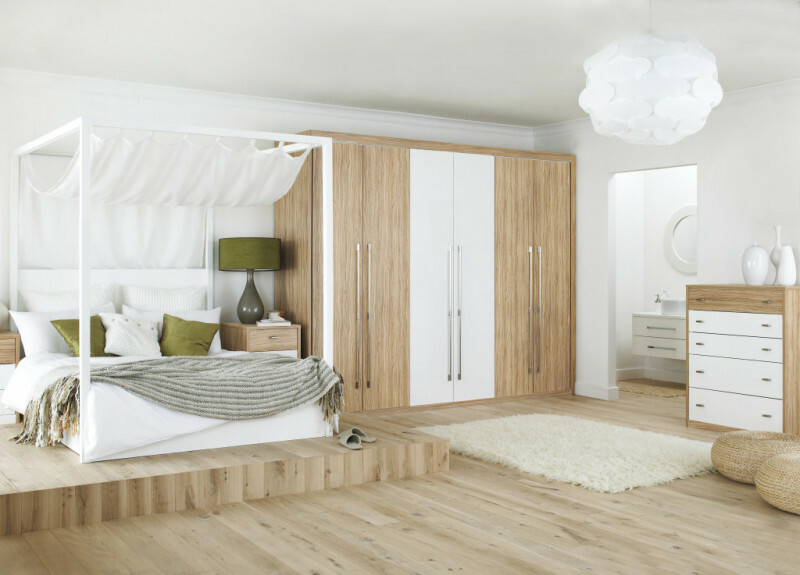 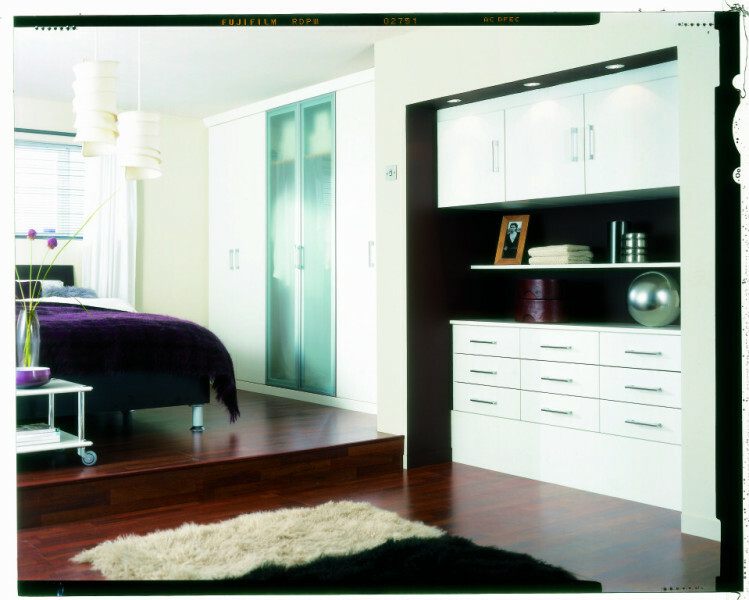 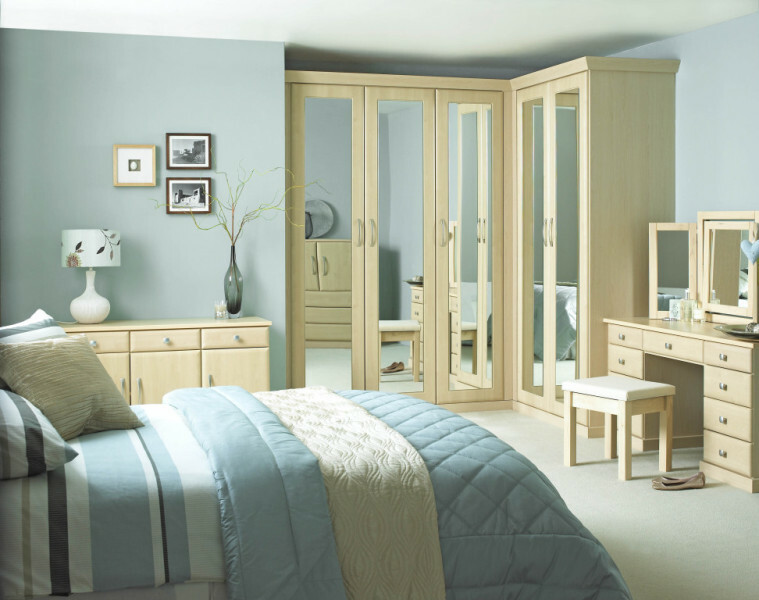 Embrace Bedroom furniture has storage options to suit your personal requirements. 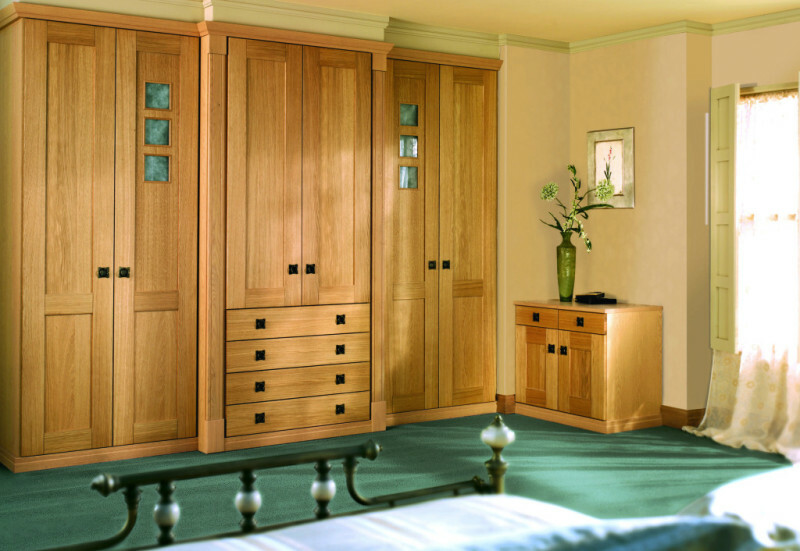 Out of hours appointments are available. 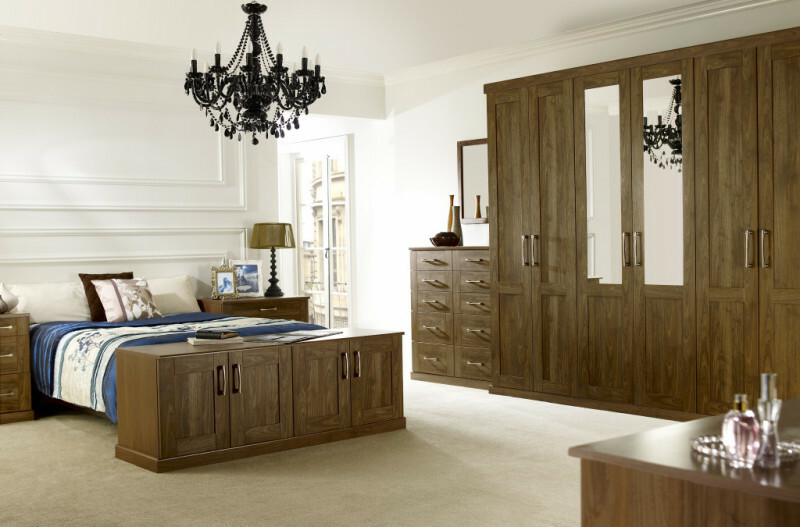 If booked in advance we will open the showroom especially for you.